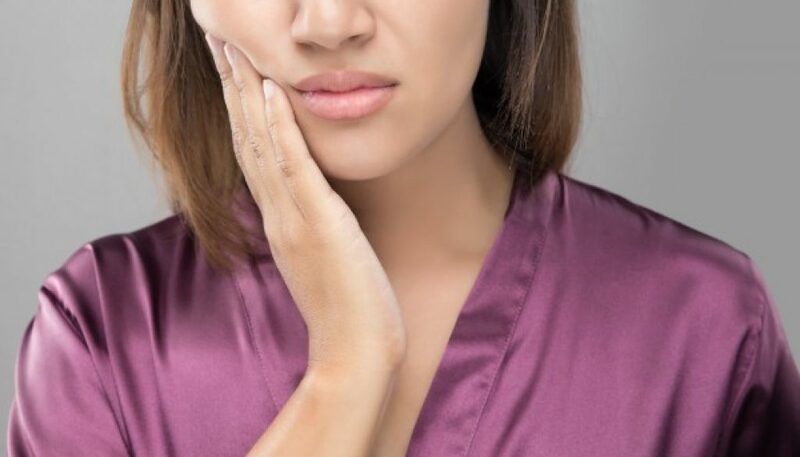 Even if we maintain good oral hygiene and have regular check-ups, at some point in life we all come to situation where we have to get our tooth extracted. Whatever reason leads to that it is perfectly normal to feel discomfort, but when your oral and general health are on the line, priorities have to be made. 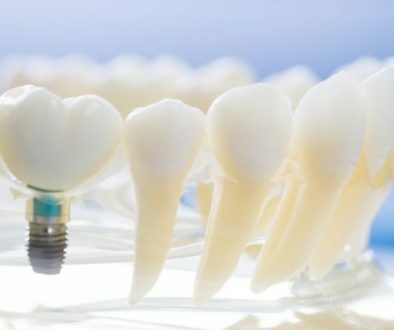 With time, neglected teeth can become severely damaged and beyond repair. In that stadium, when chances of saving and restoring the tooth are very small or non-existent, extraction becomes the only viable option. 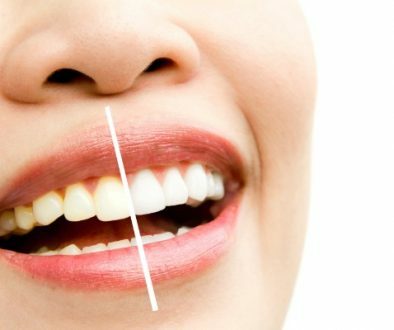 This procedure will relieve you of all the nuisance and improve your oral health significantly. Sometimes during orthodontic therapy there is a need for additional space in teeth array. Most common way to do that is by extracting particular teeth, thus allowing remaining teeth to align perfectly. Impacted or not, wisdom teeth in most cases cause pain or teeth crowding. 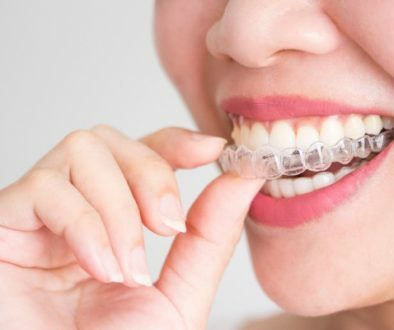 Although teeth crowding seems like only aesthetical issue, it is worth knowing that crowding affects gums, it can lead to inflammation, swelling, redness, and more problems. On the other hand, pain caused by wisdom teeth can be unpleasant, it can radiate through the jaw and even ear area. Extraction can be surgical or non-surgical, depending if they have erupted or not. Surgical extraction is a common procedure, low risk routine operation where soft and bone tissue is removed in order to provide better approach to the tooth. In situations where they have erupted, extraction itself is not any different from other teeth.